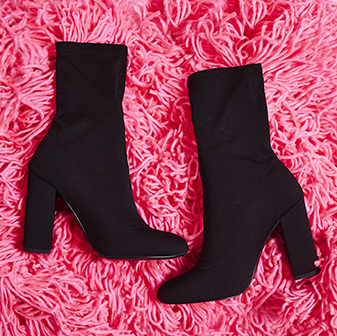 Nail all the trends this season with the Rhian sock boots. Featuring a pointed toe, perspex stiletto heel and buckle detail - these sock boots are the must-have shoes of the season, girl. 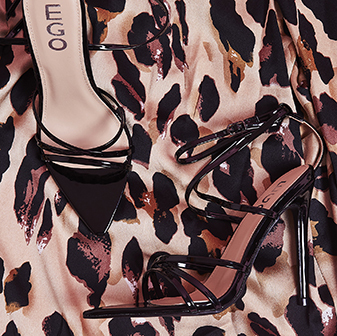 Team with some faux-leather jeans for the most sassin' vibe - all eyes will be on you.